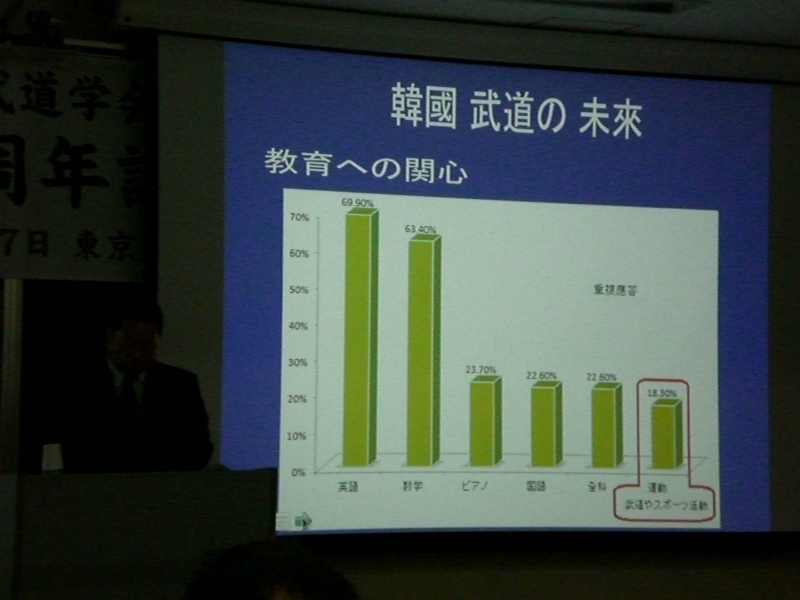 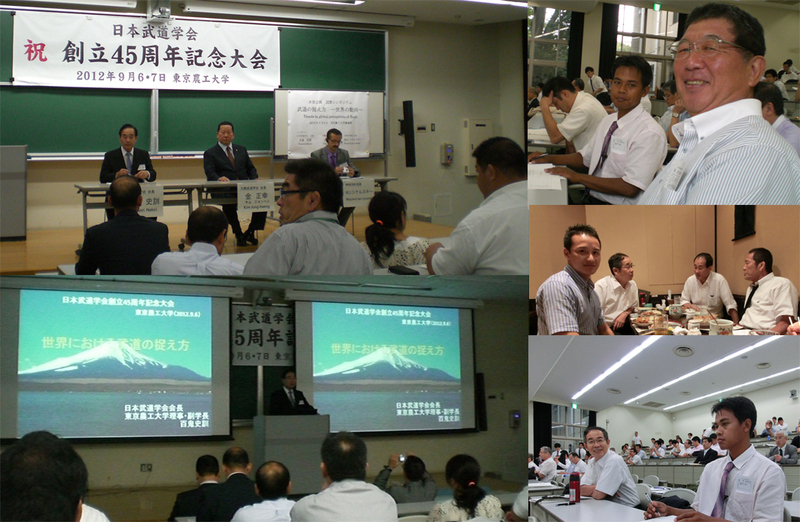 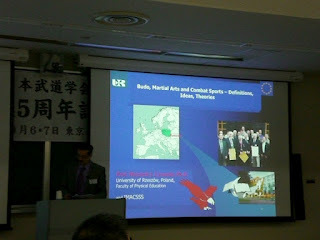 In this meeting, many opinions were given about Budo（武道）. 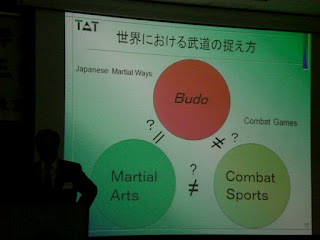 In Kenpo Kai, martial arts, the combatsport are different from Budo. When Kenpo Kai does not use the word to be called martial arts, all world is fixed, but judo and karate, the kendo are not still unified. 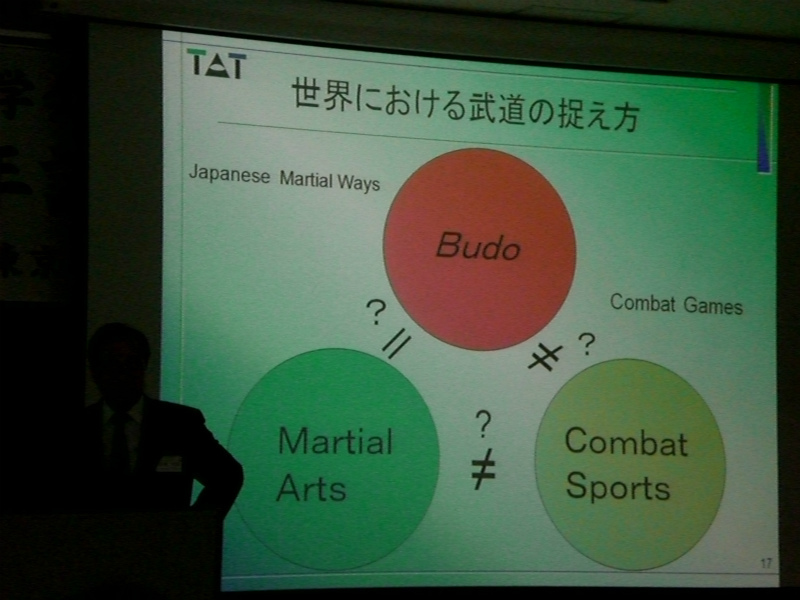 Budo is Bushido（武士道）, Shido（士道）.Budo is not the thing which does not learn mind, philosophy of Samurai. It is martial arts, and it is a combat.